I do not know about your home but in mine soap has changed. The bars are softer, smaller and now that all my children love to bath, last even a shorter amount of time! It seems like one drop of water makes it swell up, get squishy and slimy (and for a person with texture issues this is a very big deal). 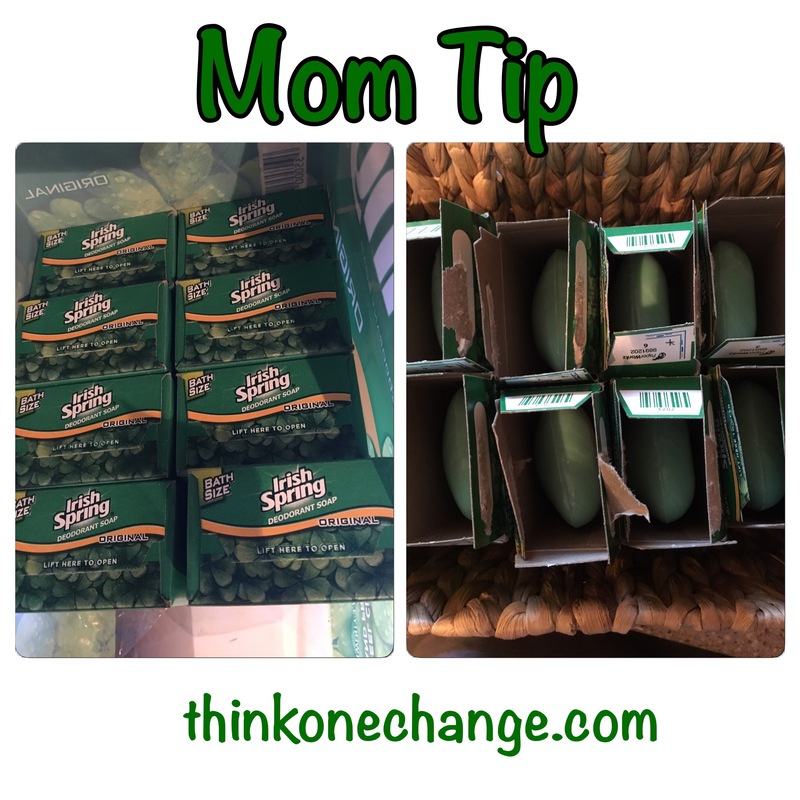 So I dug into my mom bank from growing up and recalled something we use to do and it is so easy to do! Open up your boxes of soap (or wrappers) as soon as you get them home. Now you may need to start with a different bit of soap and let them air out for at least a month prior to using them while still using slimy soap in the shower. This is what I do, we do bulk shopping (comes to $0.45 a bar this way) so when we get 1/2 way through our soap, I buy a new package of soap. Yes this leaves us with a lot of soap, that lasts a long time because the longer it is aired out, the harder it gets, the longer it lasts! It just makes sense that you keep up on your extra, airing out, soap. What do you do to help extend the life of things in your home? As prices go up, things get smaller, and as a family we need to find ways to make things lasts for us a little better! *Young Living is the only essential oil we recommend. *Juice Plus+ is the only company we recommend for whole food based nutrition. *Think One Change links are most of the time an affiliate link.